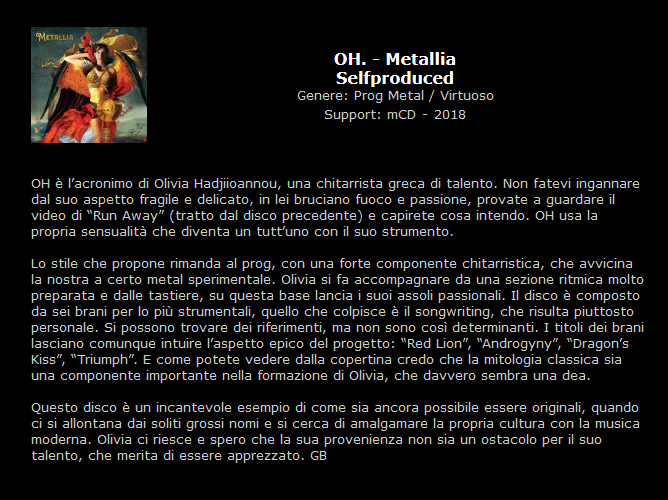 Review of Oh.’s “Metallia” by Giancarlo Bolther on Rock Impressions — Oh. 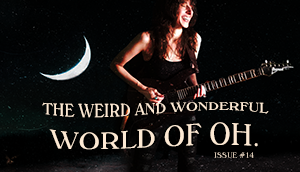 Giancarlo Bolther shares his passion for music with the world on a very special and elegant music review website Rock Impressions. Giancarlo has written articles, retrospectives and commentaries on progressive rock and heavy metal from the international and Italian music scene dating back to 1999. 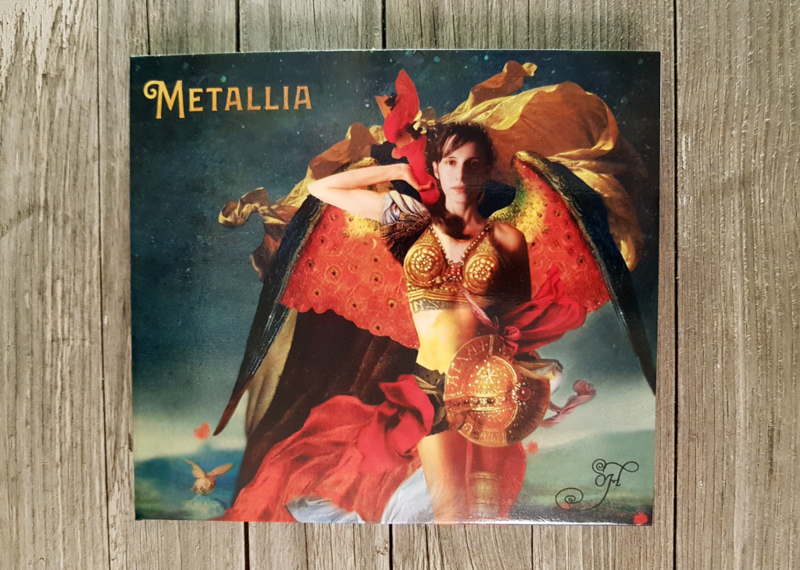 It is an honor that Giancarlo has written this perceptive and mindful review of Metallia. I thank him for his supportive words and comprehension of this work. Don’t be fooled by her fragile and delicate appearance, she burns fire and passion, try to watch the video of “Run Away” (from the previous album) and you’ll understand what I mean. This record is a enchanting example of how it’s still possible to be original, when you move away from the usual big names and try to mix your own culture with modern music. 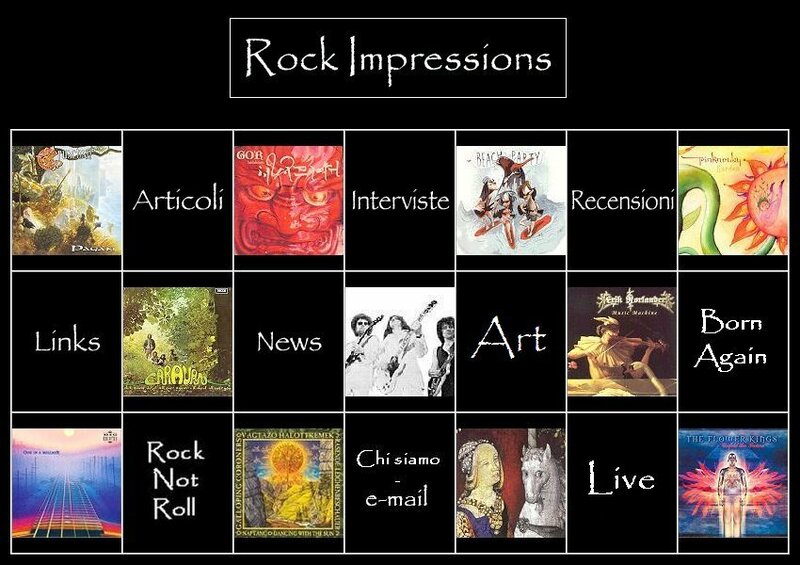 Giancarlo Bolther shares his passion for music with the world on a very special and elegant music review website Rock Impressions. 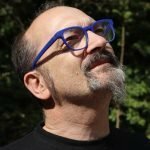 Giancarlo has written articles, retrospectives and commentaries on progressive rock and heavy metal from the international and Italian music scene dating back to 1999. 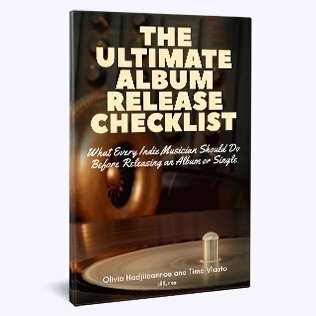 For progressive rock connoisseurs, he has an entire section of articles from the 70’s (the golden years of progressive rock) called “Born Again“. His website also has hand-picked selections of music from the past – some very rare and of great interest. 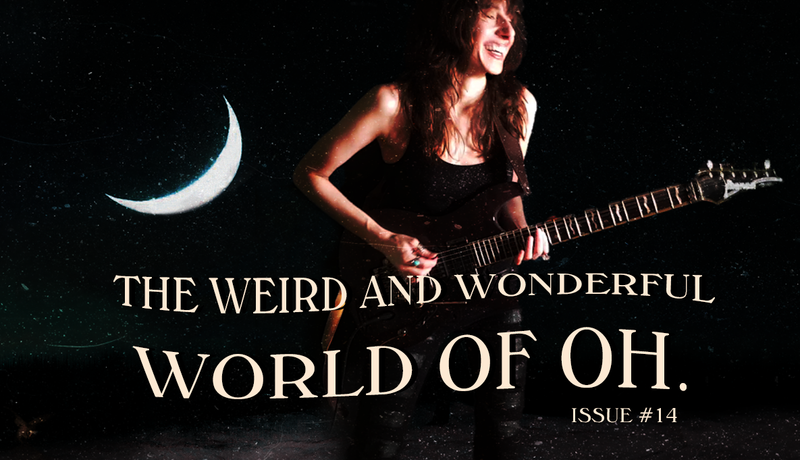 OH stands for Olivia Hadjiioannou, a talented Greek guitarist. Don’t be fooled by her fragile and delicate appearance, she burns fire and passion, try to watch the video of “Run Away” (from the previous album) and you’ll understand what I mean. OH uses her own sensuality that becomes one with his instrument. 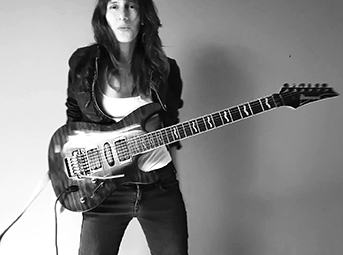 The style she proposes refers to prog, with a strong guitar component, which brings the music closer to a certain experimental metal. Olivia is accompanied by a very prepared rhythm section and keyboards, on this basis she launches her passionate solos. The album is composed of six tracks mostly instrumental, what is striking is the songwriting, which is quite personal. You can find references, but they are not so decisive. The titles of the songs, however, let you guess the epic aspect of the project: “Red Lion”, “Androgyny”, “Dragon’s Kiss”, “Triumph”. 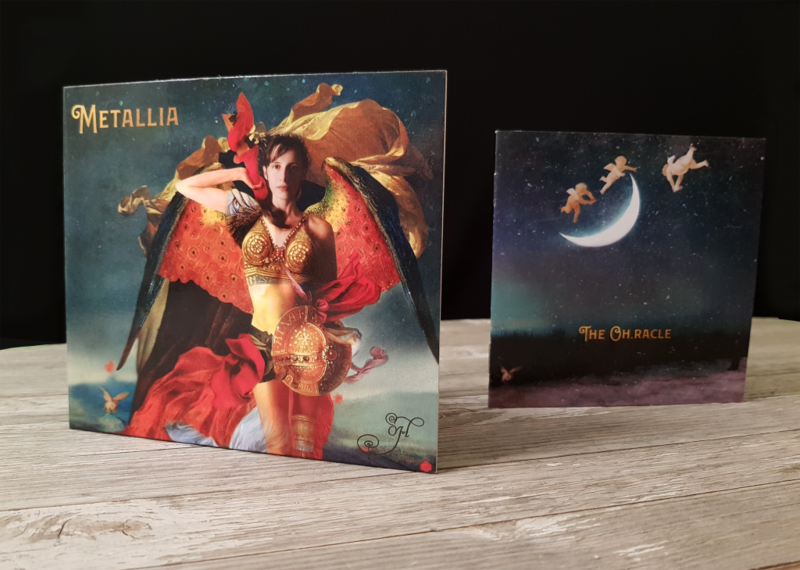 And as you can see from the cover I think that classical mythology is an important component in the formation of Olivia, who really looks like a goddess.